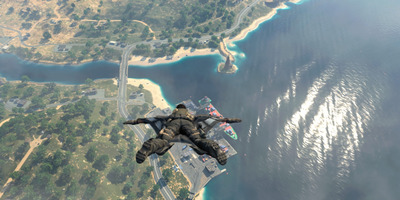 There’s one main reason for that: the massive 1-vs-100 game mode known as “Battle Royale,” based on the movie on the same name. It’s this mode, popularised by “PUBG” then exploded by “Fortnite,” that’s become the new standard in multiplayer shooters. 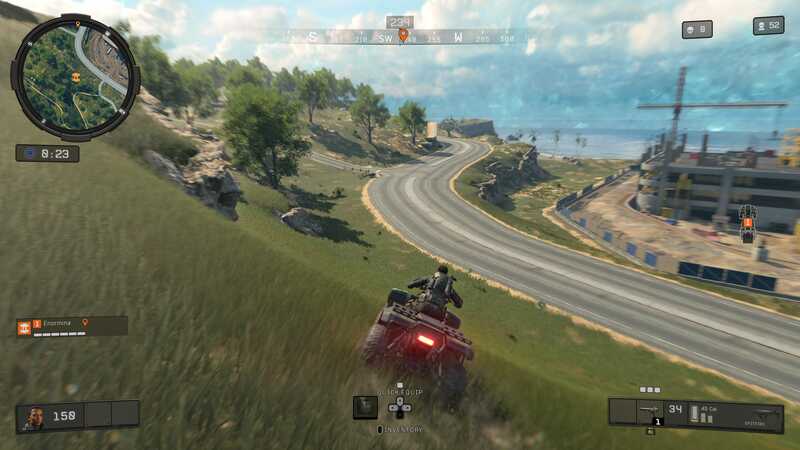 There have been vehicles in other Battle Royale games – most notably in “PUBG” – but they have never controlled as well as the vehicles in the Blackout mode of “Black Ops 4.” More spefically, the four-wheeled ATVs found all over the place in Blackout serve as an excellent means of quickly navigating the sprawling map. 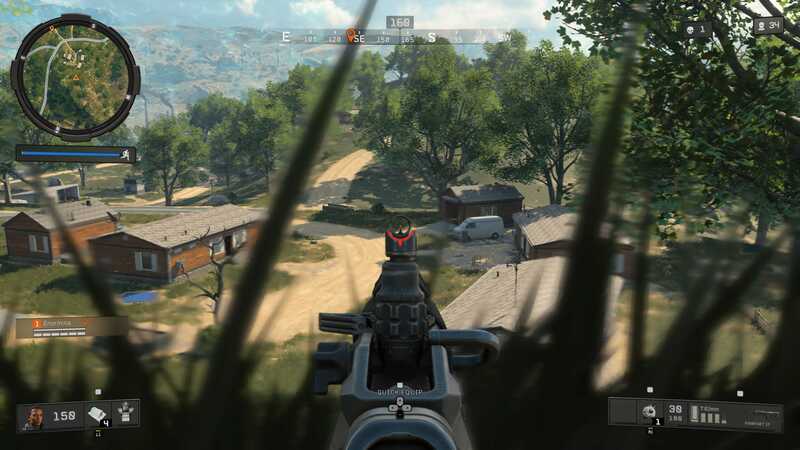 More importantly, marauding around the massive landscape of Blackout on an ATV is incredibly fun. It turns the monotonous grind of scrounging for loot into a far faster, more thrilling experience. I like to carefully park my ATV in a garage, so anyone on foot is unlikely to realise I’m inside a nearby building loading up on ammo and health kits. 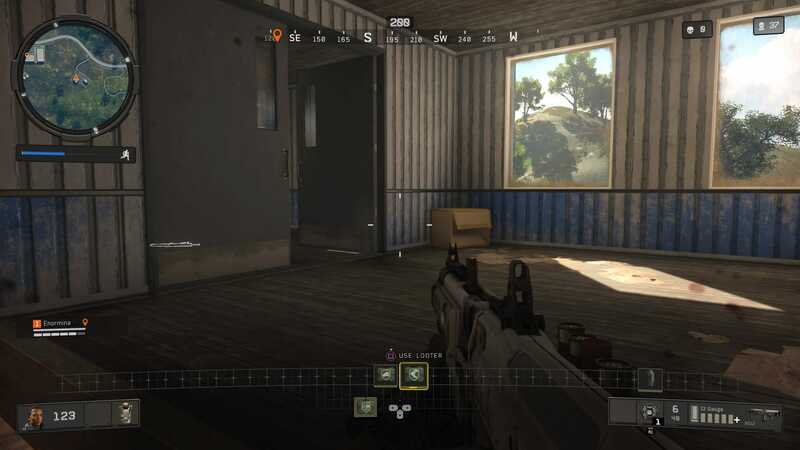 Activision/TreyarchThe ‘Quick Equip’ menu is a super fast way to use perks (like the Looter one seen above) or to swap healing items and explosives. 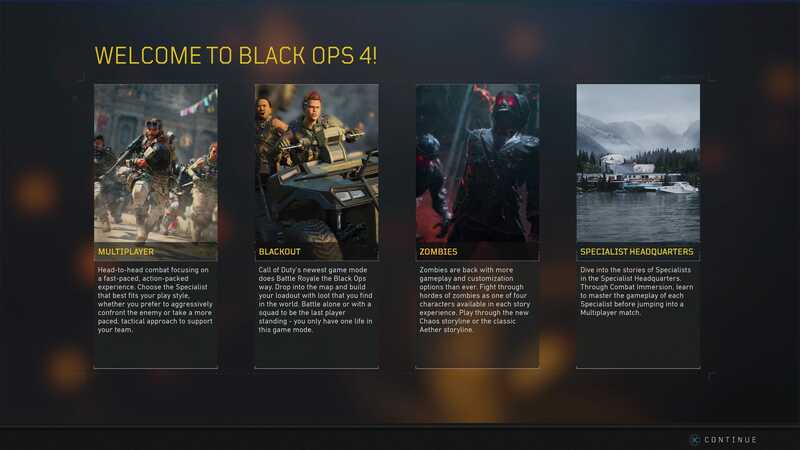 Activision/TreyarchThe four game modes in ‘Black Ops 4’ are really three online multiplayer modes and one very shallow training mode. At $US60, “Call of Duty: Black Ops 4” is expensive for what’s being offered: a bunch of different multiplayer modes. But if you’re into “Call of Duty,” you’re probably buying the game for multiplayer – and maybe some of that Zombies mode – anyway, right? But “Fortnite” is free, and “PUBG” is $US30, and $US60 for just Blackout is simply asking too much. If you’re at all interested in playing the other game modes – standard multiplayer stuff like Deathmatch/Team Deathmatch and Control, or the Zombies co-op mode – then the $US60 asking price is far more justifiable.